Are Mattress Stores Secretly Laundering Money? You are driving down Route 30 passing Sweet Frog when you happen to see the Original Mattress Factory right beside it. Nothing out of the ordinary. So you continue driving, but in a few seconds, you see another mattress store in front of Giant Eagle. 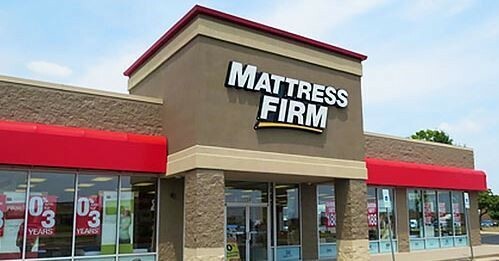 It’s a Mattress Firm and you assume maybe it’s just trying to compete with the Original Mattress Factory, so you drive a little farther. You are craving a warm piece of pizza from Pizza Hut when suddenly you see another mattress store! This time it is a deserted looking Mattress Warehouse. Something feels off, but you continue driving. You are debating between going to the McDonalds and Eat N Park you see in the distance when out of the corner of your eye you see ANOTHER Mattress Firm! That’s four mattress stores all within 0.3 miles! You may think that this is just a crazy coincidence. Well, as for the coincidence, Latrobe is not the first place to notice the huge supply of mattress stores. A plentiful amount of mattress stores that are all in close proximity have been spotted all over the U.S. So, people have been speculating why there are so many mattress stores. No matter where you go or when you drive by, the stores will practically always be empty, usually with two cars at the most in the lot. Not to mention, mattresses really aren’t in high demand anyway. Mattresses typically last 7-10 years at least, with the majority of people keeping theirs for longer. It’s hard to imagine that all of those stores are selling enough mattresses to stay open. Many well-known stores have been closing lately, such as Bon Ton, Kmart, and Toys R Us, which leaves us wondering how all of these mattress stores have been able to stay open. A trending explanation that has been spreading all over is that the stores are actually laundering money. Money laundering is basically where people are doing illegal things and making a lot of money that they don’t want traced. So, to hide the money, you can buy a business. Years ago, one of the biggest gangsters of all time, Al Capone, decided to put all of the money he made into laundry mats. That way, he could say he made a certain amount of money from doing laundry (or selling mattresses) instead of placing large sums of money in the bank, which would look suspicious. When people are laundering money in banks, they usually separate it into $10,000 chunks and then put it into a bunch of different banks. 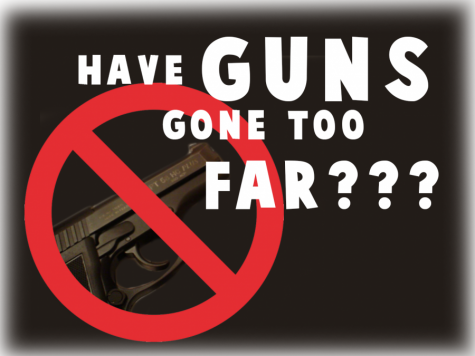 That could explain why there are so many stores. They are just spreading their money out different ways. Not to mention, the number one place to hide money is in mattresses, which would obviously be perfect in a mattress store. So the next time you go to a mattress store see if you notice anything out of the ordinary.